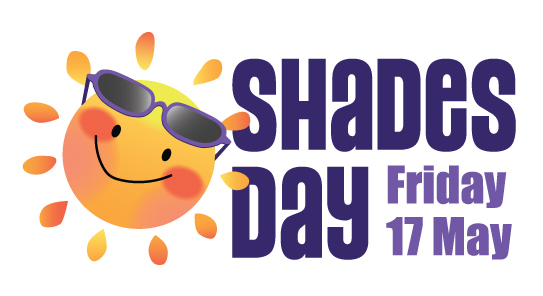 Shades Day – Friday 17 May – is our national fundraising and awareness day when we encourage everyone to wear a pair of shades, whatever the weather! 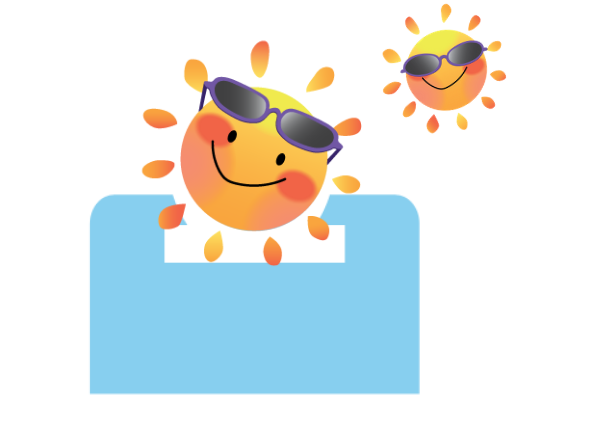 It is the closest Friday to the UN’s International Day of the Family, and the day we recognise that thousands of struggling UK families never enjoy even the simplest break away from home. 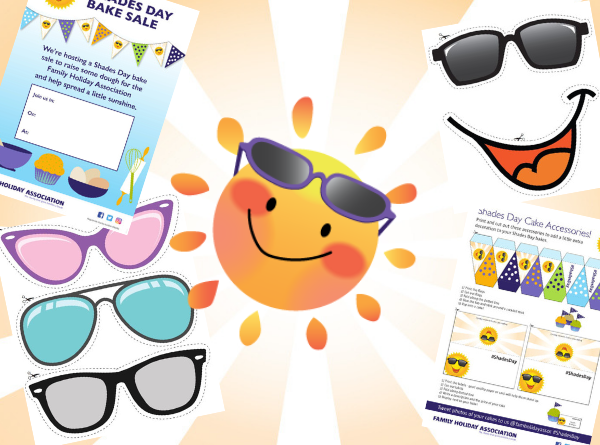 So join together in helping us raise funds and awareness all that week, and spread a little sunshine for Shades Day! 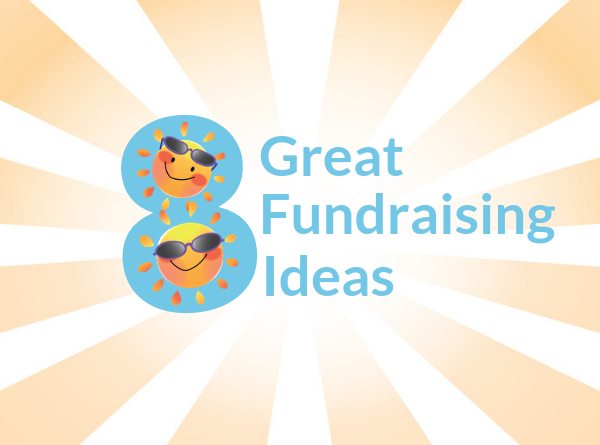 Get your friends, family and colleagues together and encourage everyone to dig out a pair of shades and make a donation. 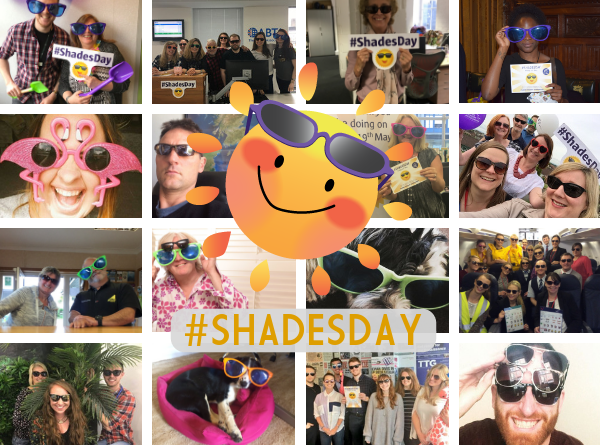 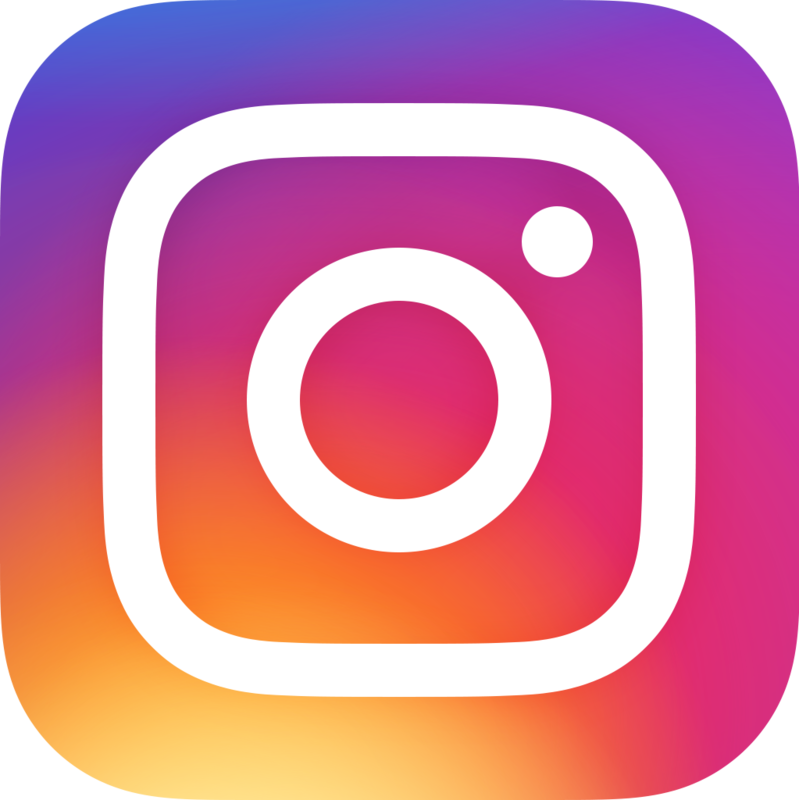 And don’t forget to share your snaps with us on social media using the #ShadesDay hashtag.